In the session “Multifunctional Plantation Management”, five speakers from China, Australia, Austria and Germany will present their work. 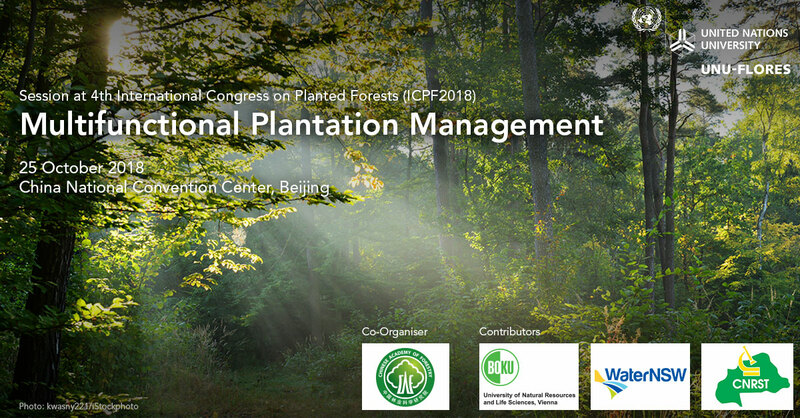 Lulu Zhang will give a talk entitled “Forest management is needed to realise multifunctional black locust plantation forests on the Loess Plateau of China” on behalf of UNU-FLORES. The 4th International Congress on Planted Forests (ICPF2018) aims to investigate the contribution of planted forests to green development in the context of global change. The conference will discuss the sustainability of planted forests in the context of changing climates and the future role of planted forests in resources sustainability, environmental protection, and green development. ICPF2018 will also be a space for scientific communities, government policy initiatives, and the wider community related to planted forests to connect. The Soil and Land-Use Management unit was invited to co-organise a session to present the scientific research addressing the management of planted forest emerging from the two projects conducted in cooperation with the Chinese Academy of Forestry (CAF), WaterLuc (DFG funded) and MuLu. 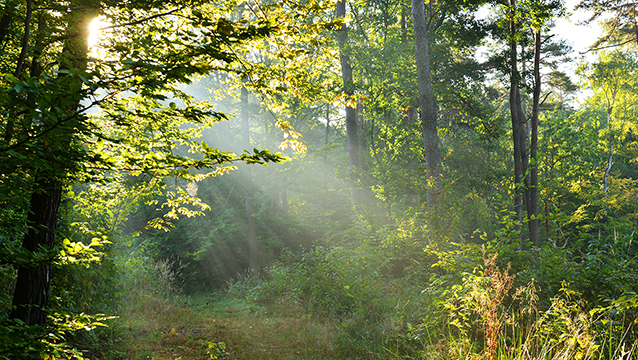 The International Congress on Planted Forests is an international academic conference that is organised by the International Union on Forest Research Organizations (IUFRO) with the technical support of the Food and Agriculture Organization of the United Nations (FAO) through its Planted Forests Programme. Three congresses have been held so far. The first two were held in Chile in 1999 and in New Zealand in 2003, respectively; the third, held in Europe in 2013, was a compilation of separate satellite conferences and plenary session, including Bordeaux, France; Dublin, Ireland and Porto and Estoril, Portugal. More than 180 delegates from 38 countries attended the conference, representing national and regional governments, private enterprises, universities, research institutes, international organisations, and non-governmental organisations. Among them, the Minister of Agriculture, Oceanography, Environment and Spatial Planning of Portugal and the Minister of Agriculture and Forestry of France attended the congress.